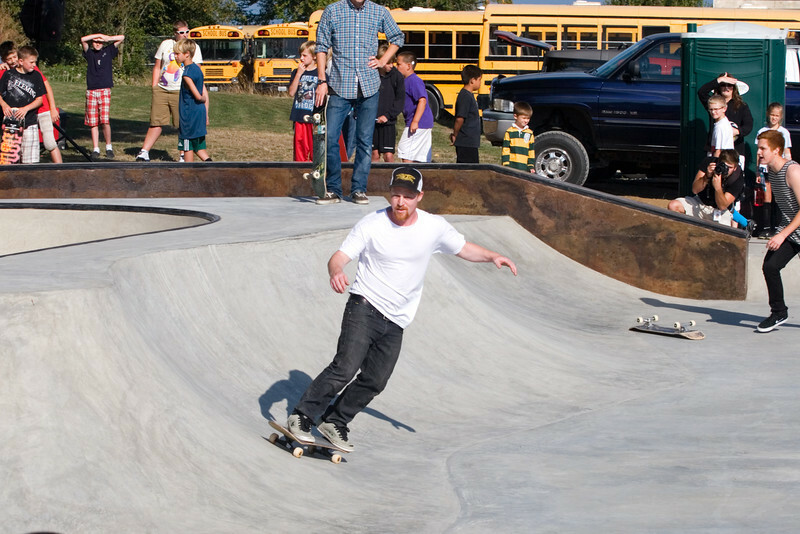 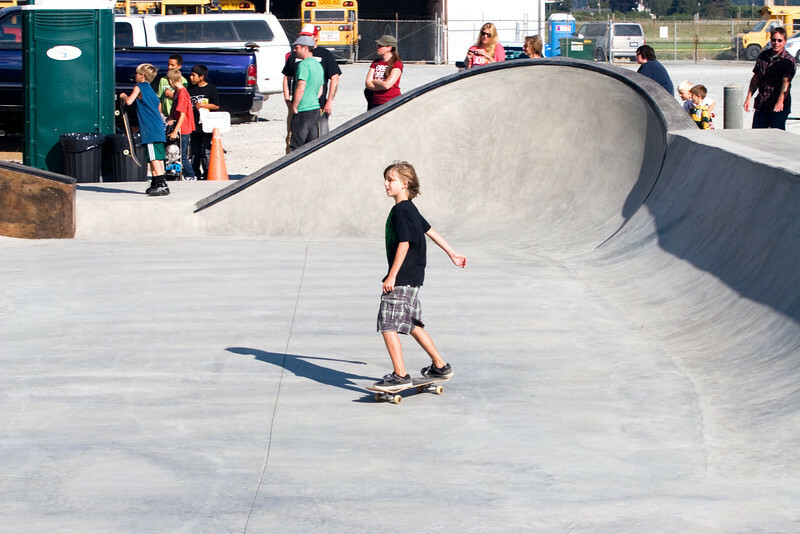 Congratulations to the town of La Conner and Woods Custom Concrete and Construction on the completion of this beautiful skate park. 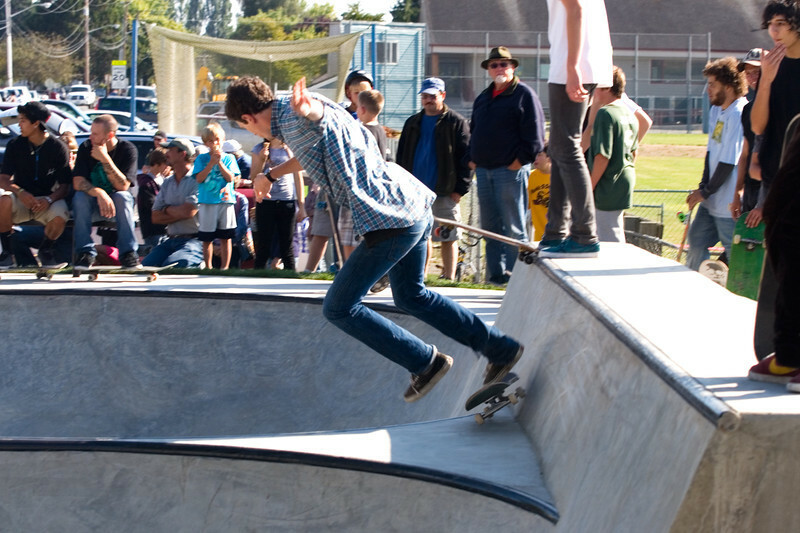 I certainly enjoyed photographing the gravity defying feats of these athletic skaters on opening night! 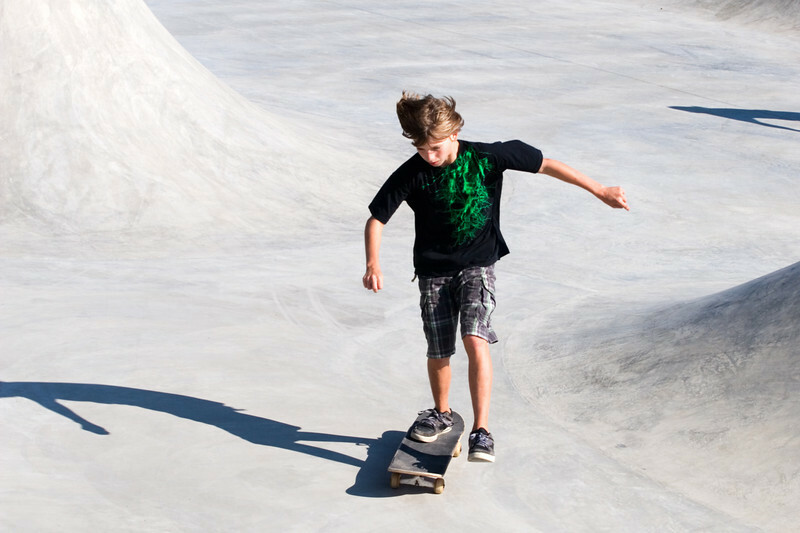 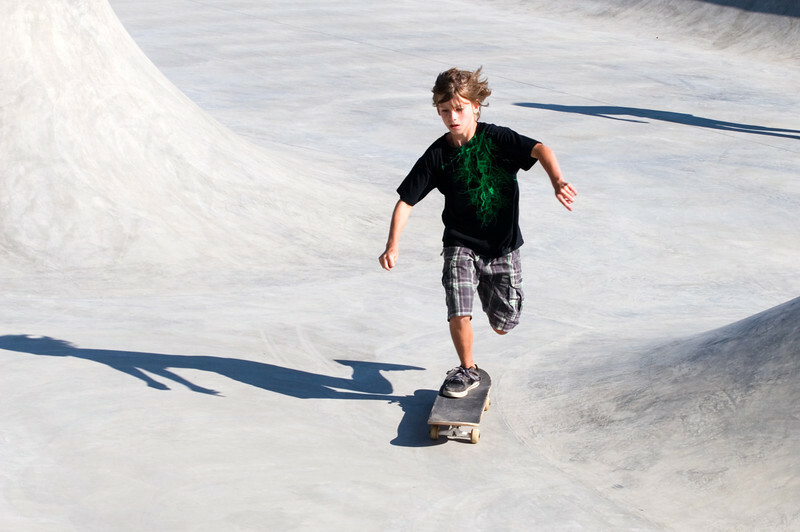 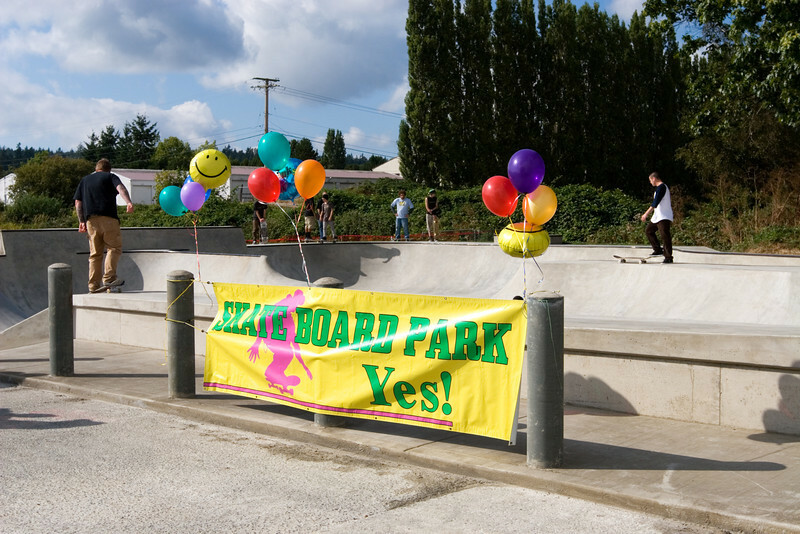 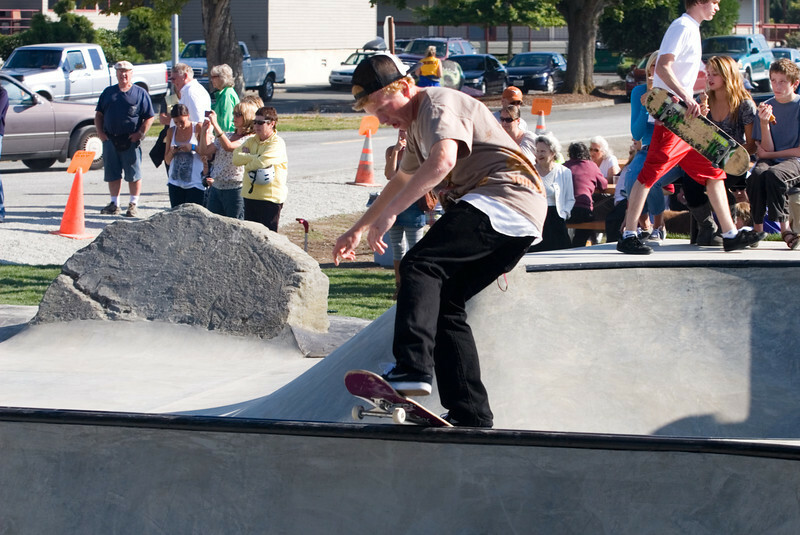 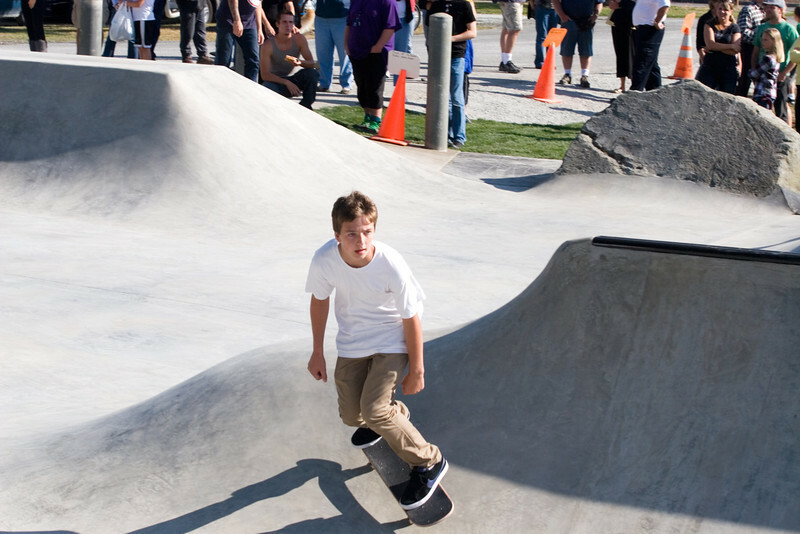 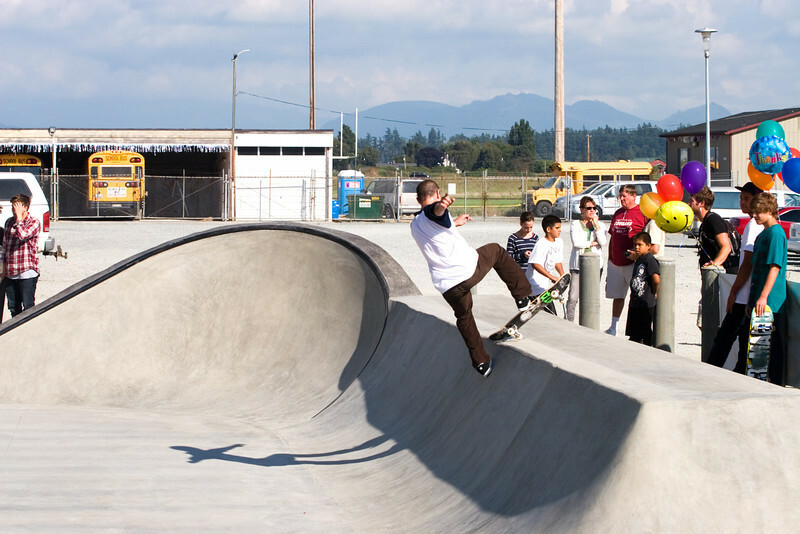 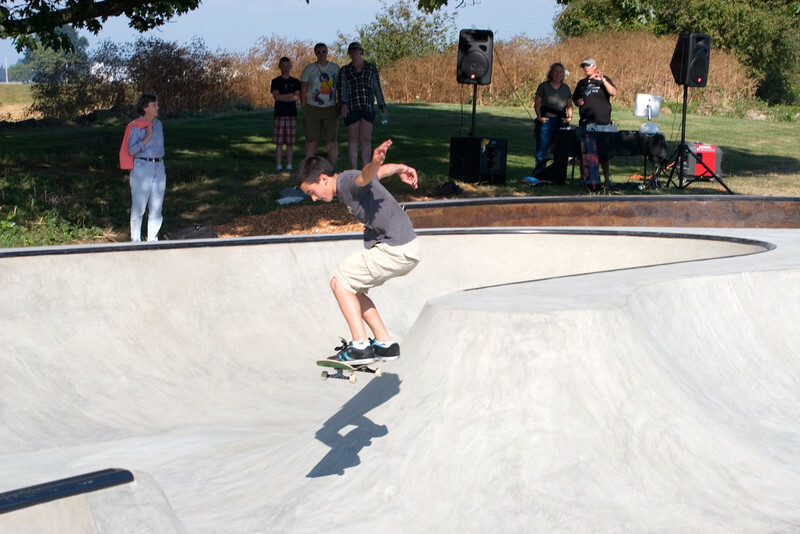 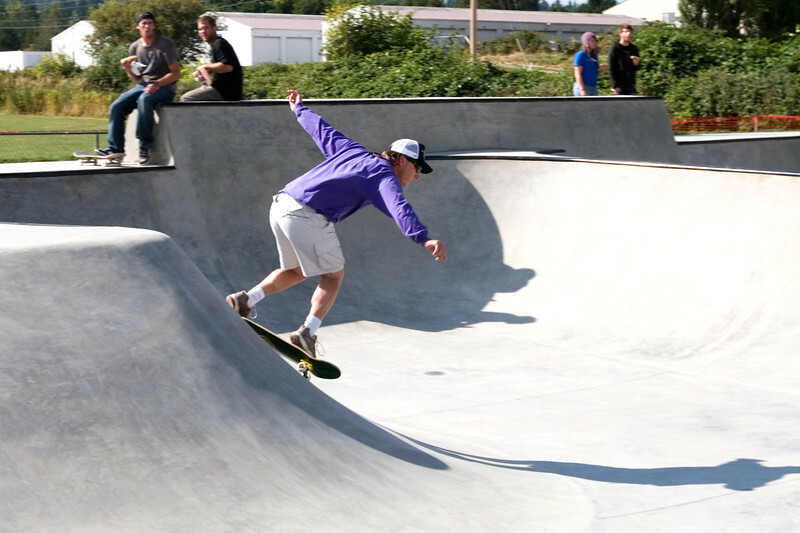 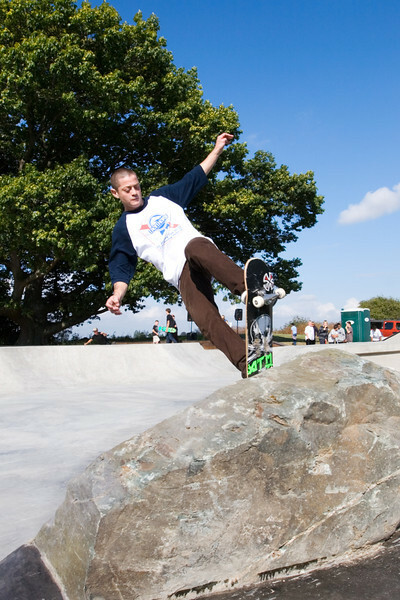 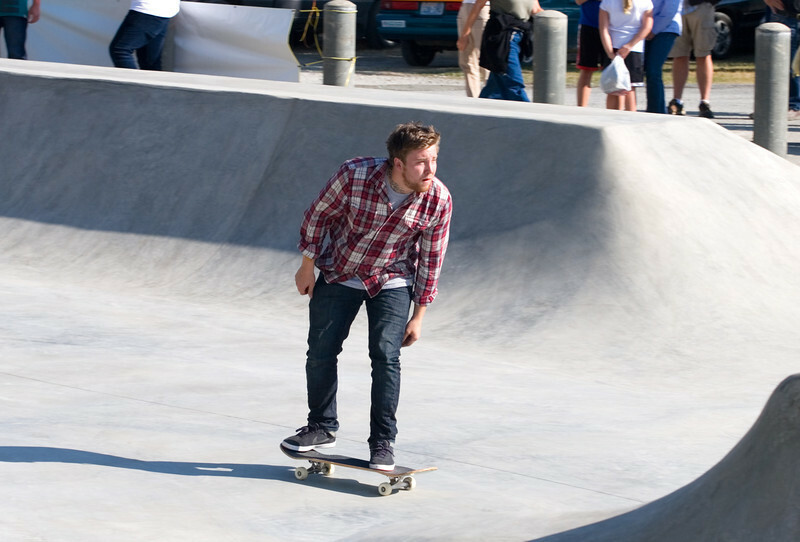 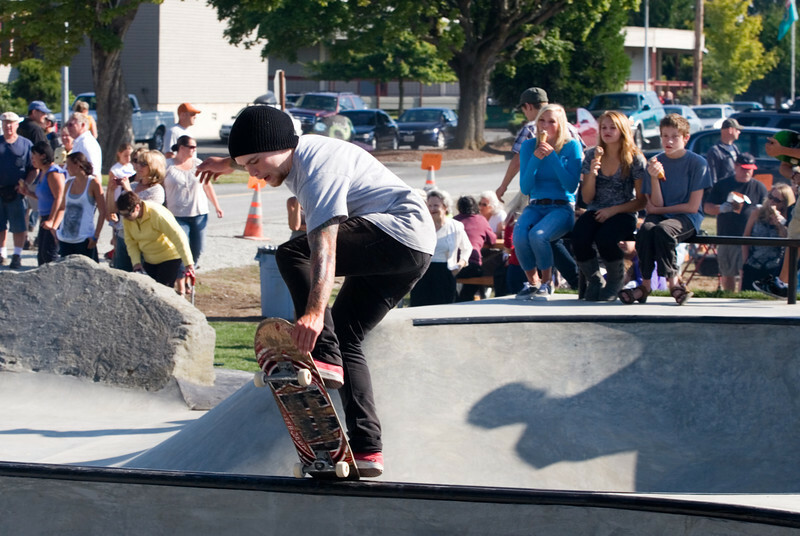 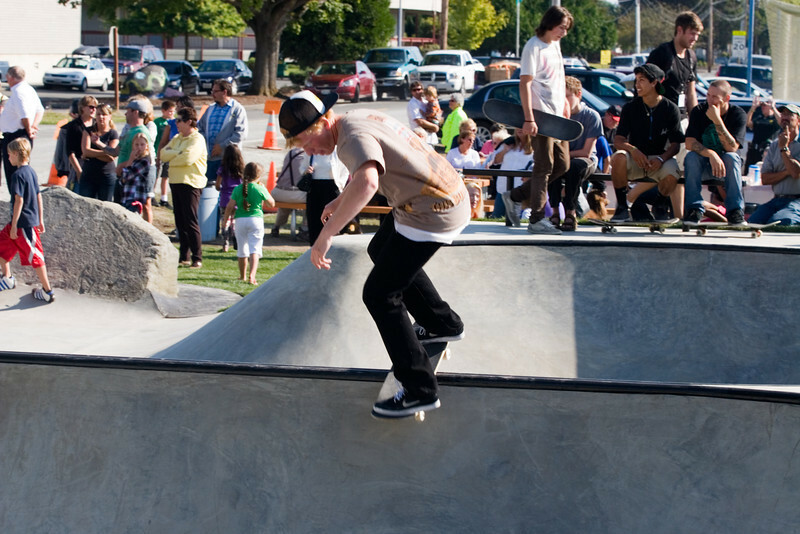 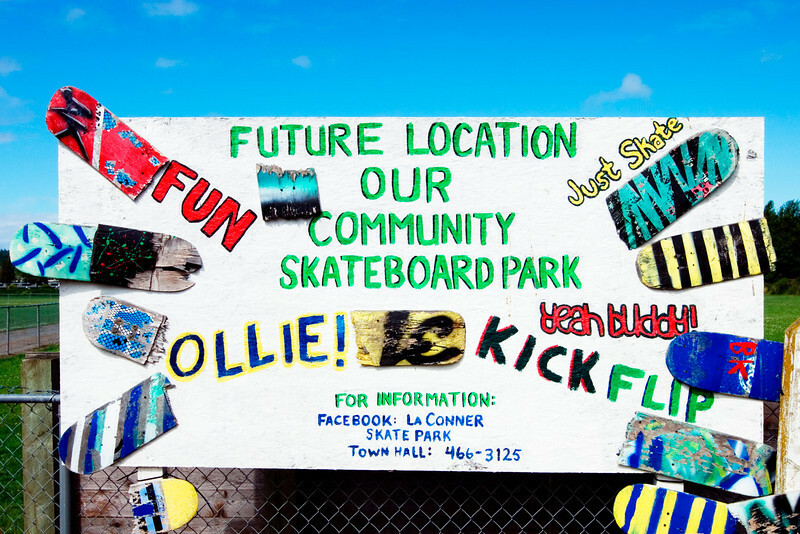 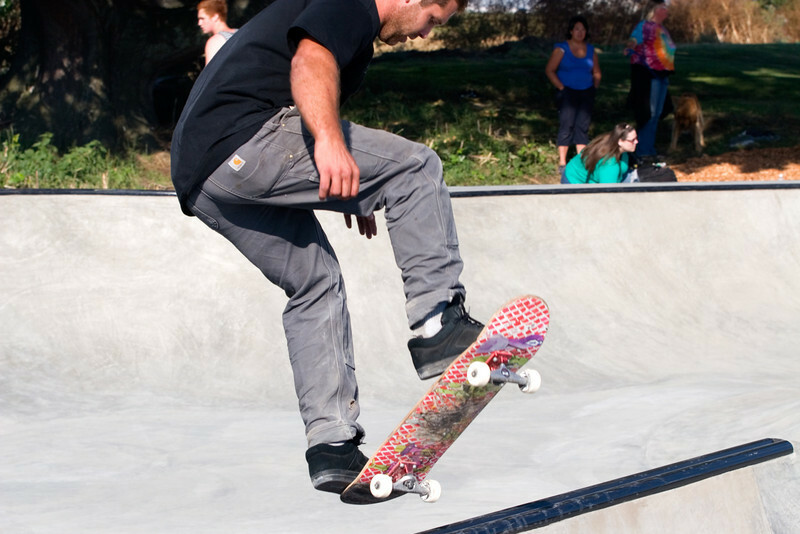 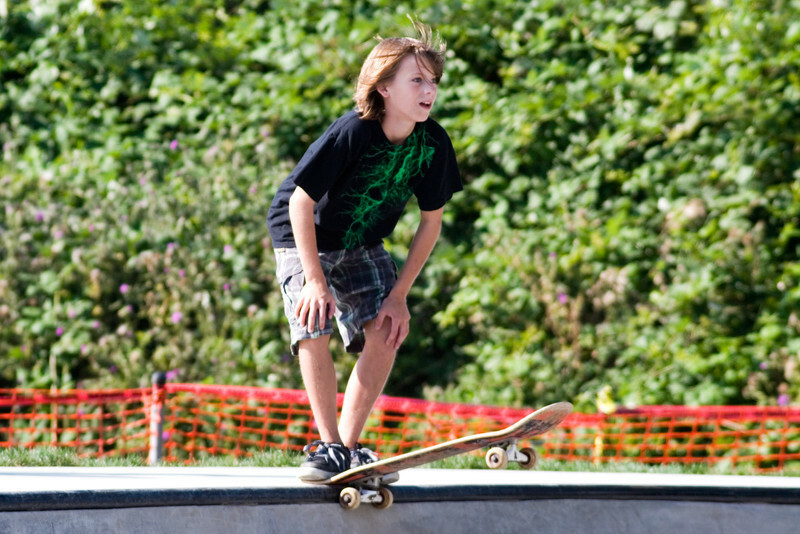 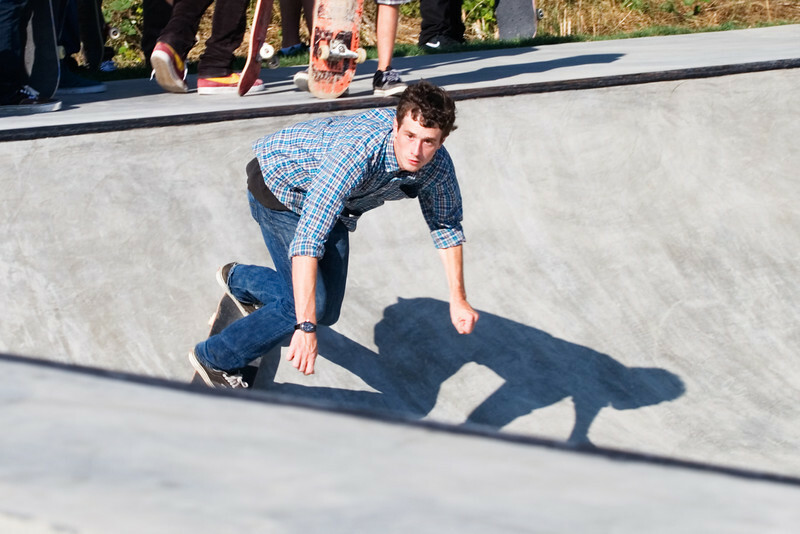 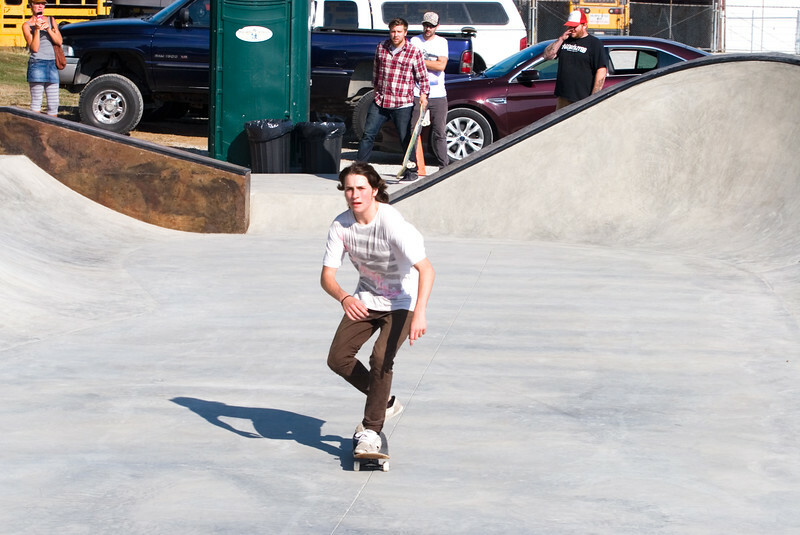 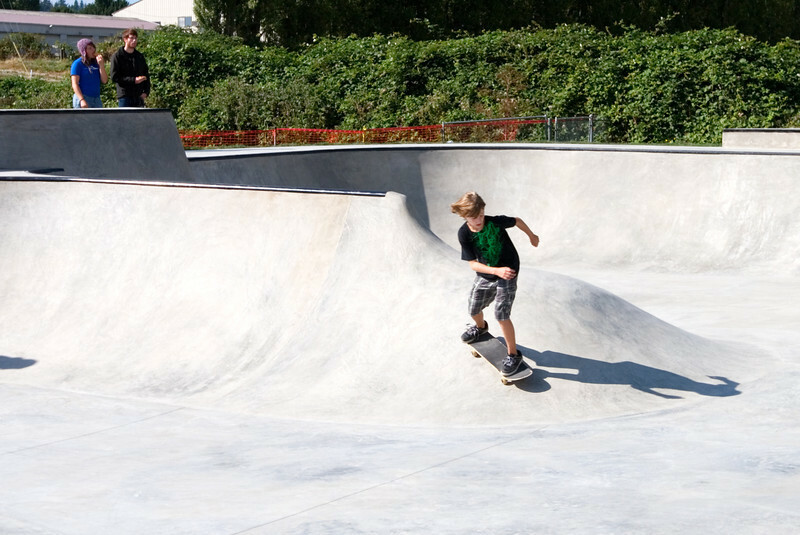 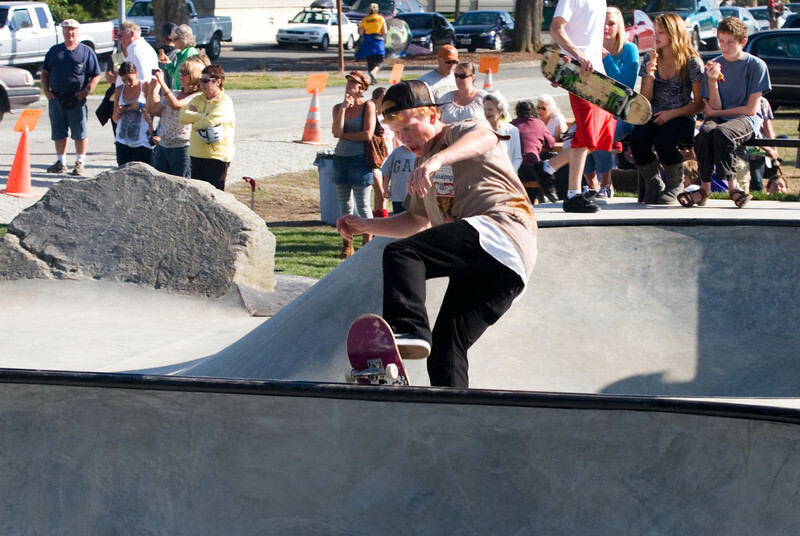 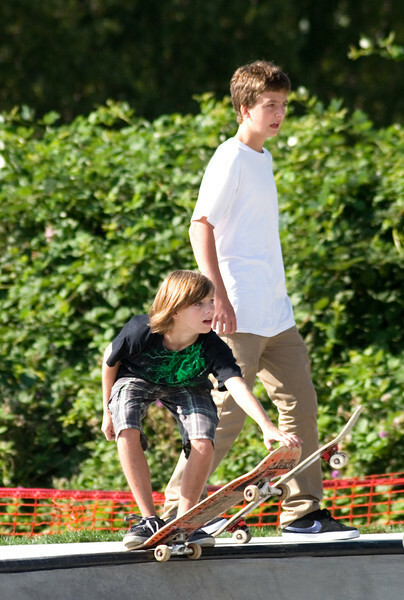 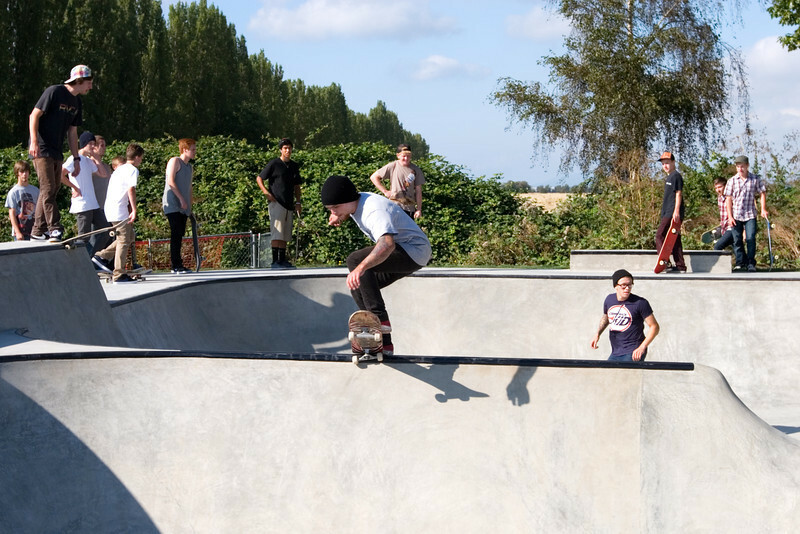 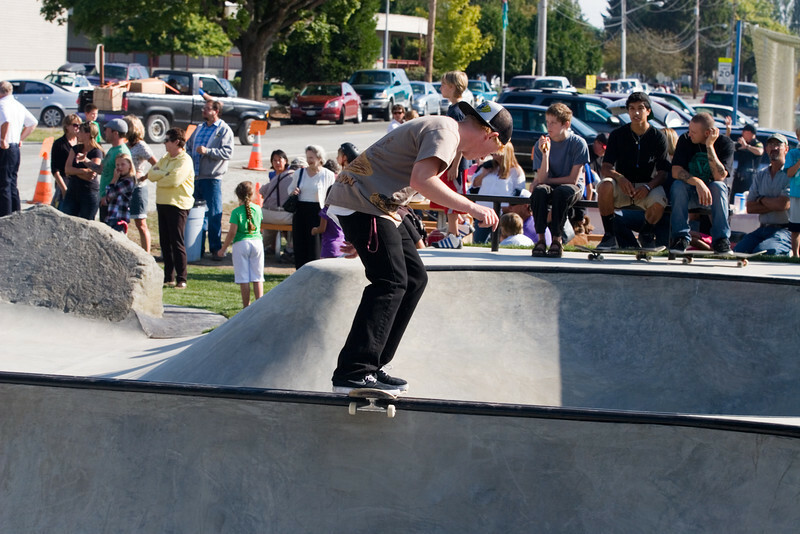 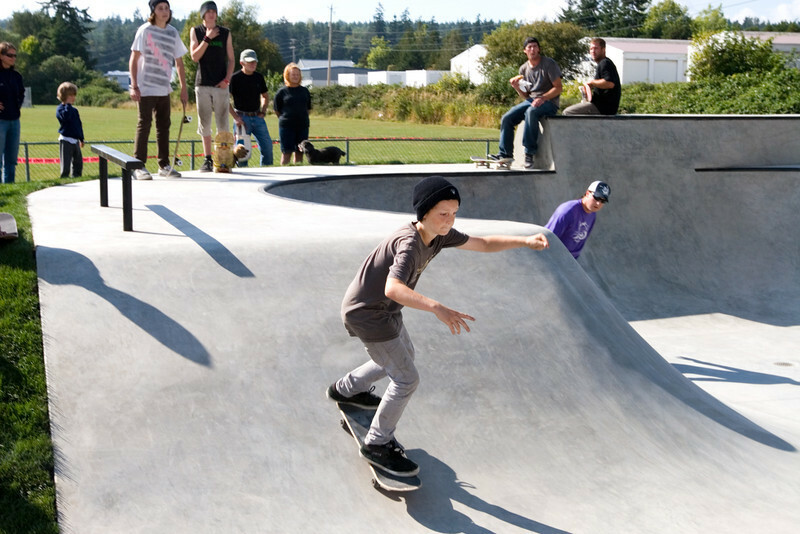 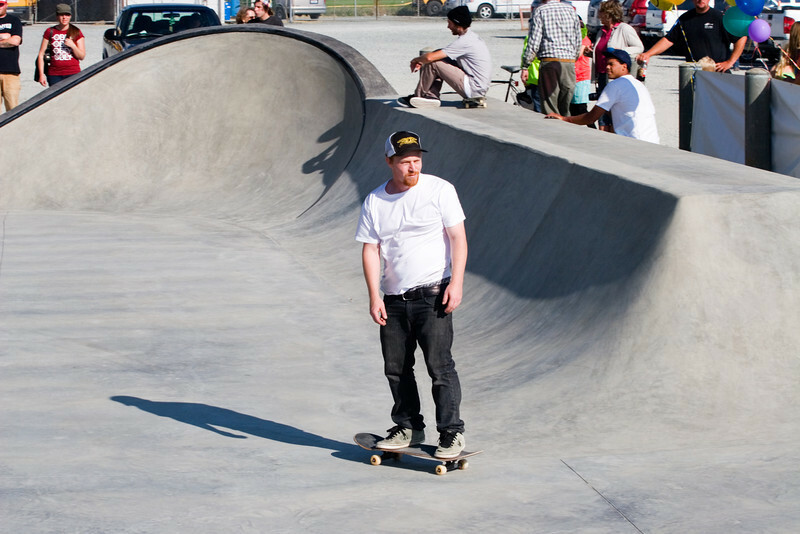 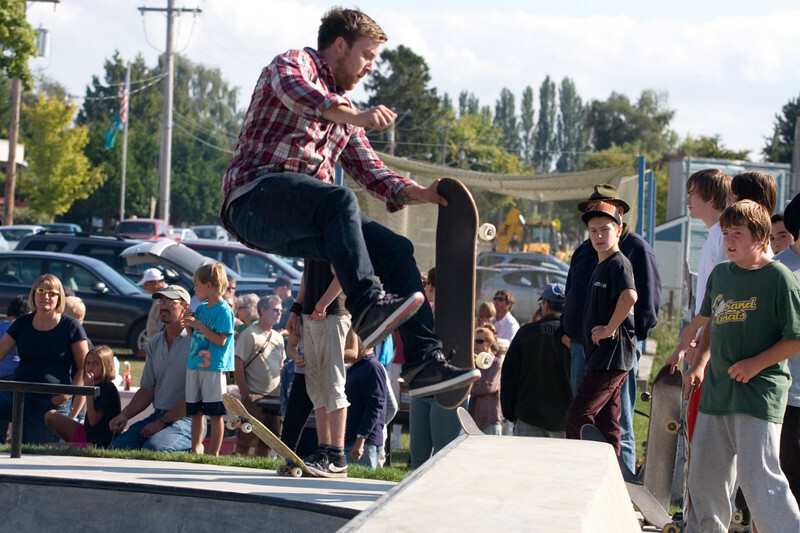 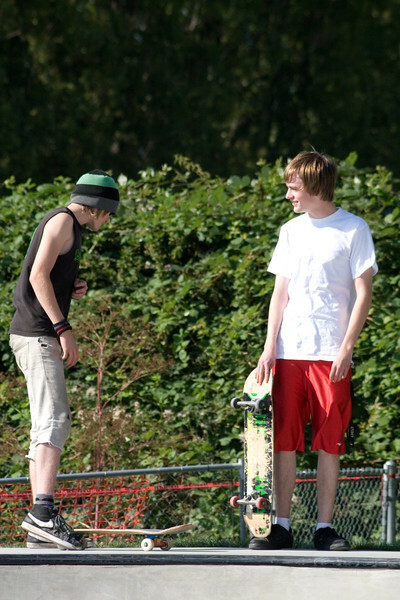 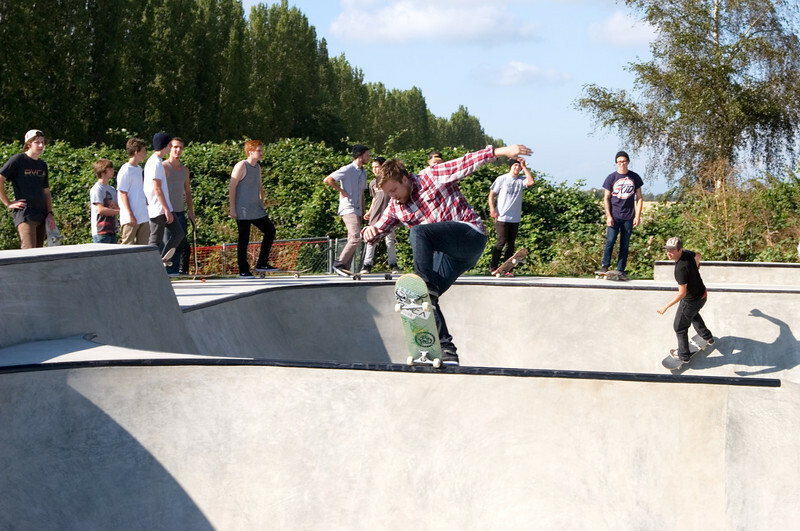 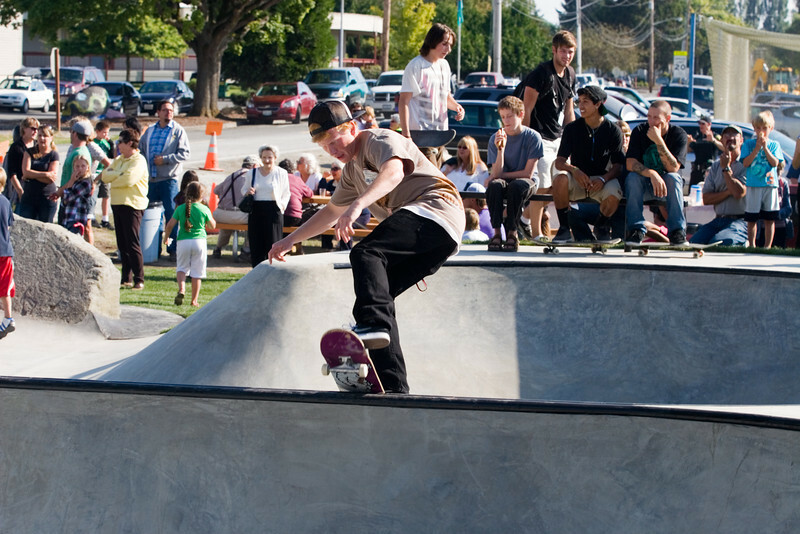 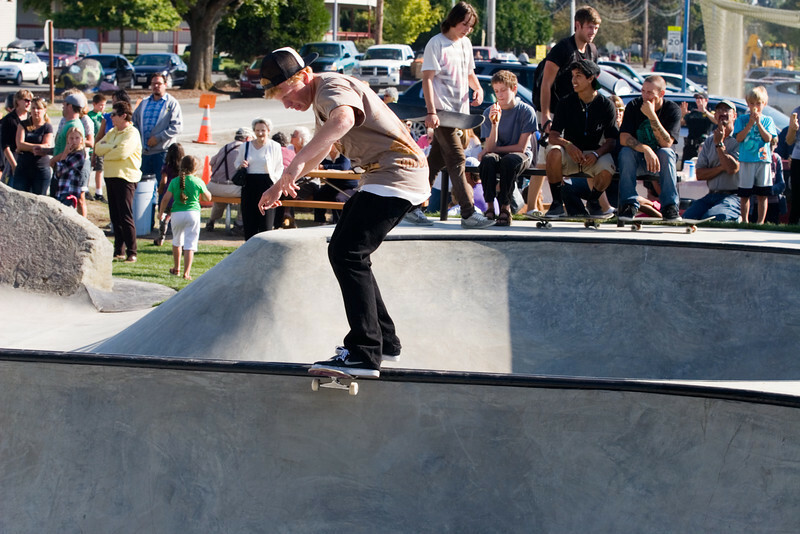 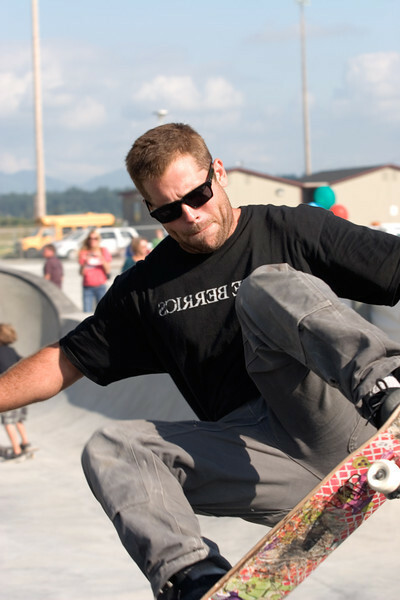 Opening day at the La Conner Skate Park on 31 August 2011. 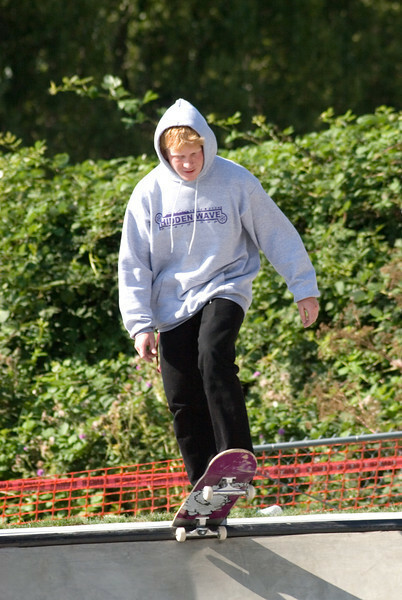 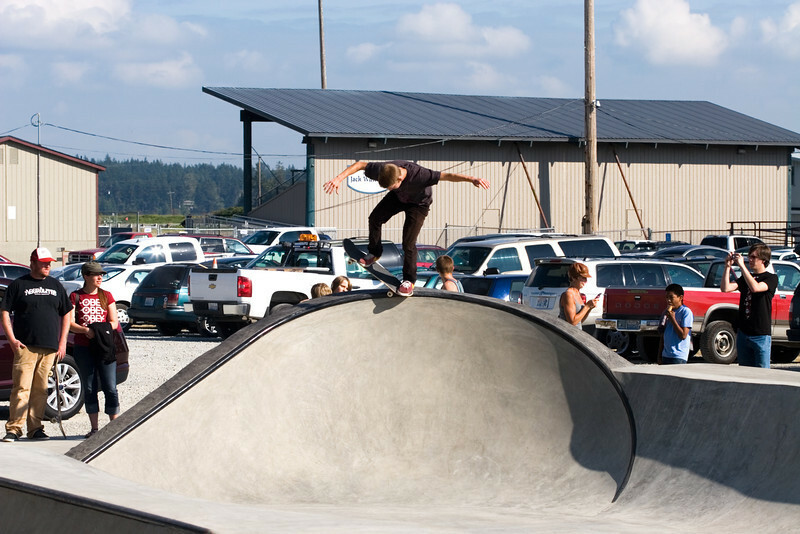 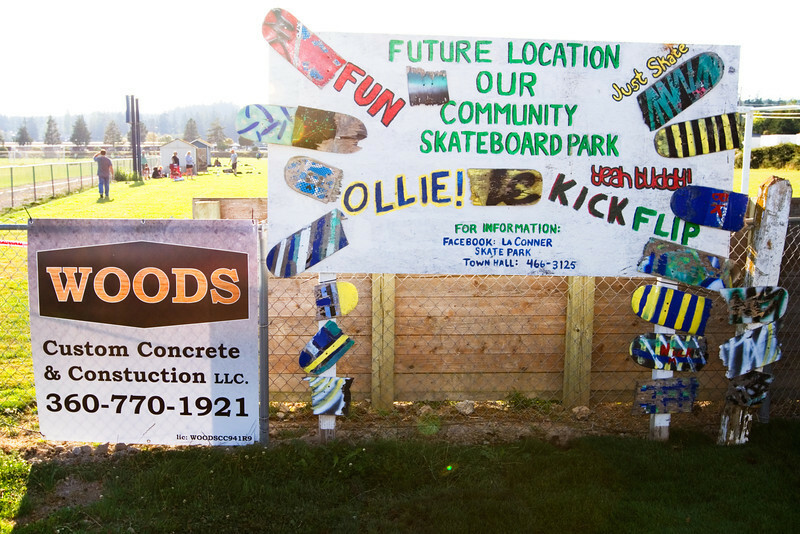 Construction of the La Conner Skate Park by Woods Custom Concrete & Construction during the summer of 2011.